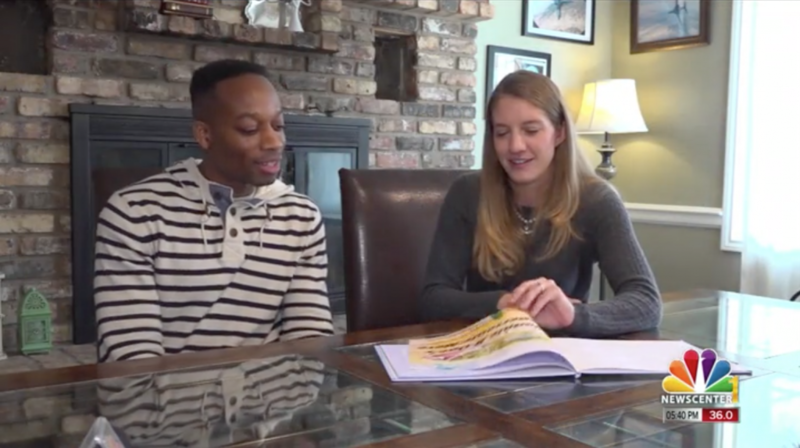 Illustrator Alexander “Lex” Buchanan and author Liesl Ross share their new children’s book. 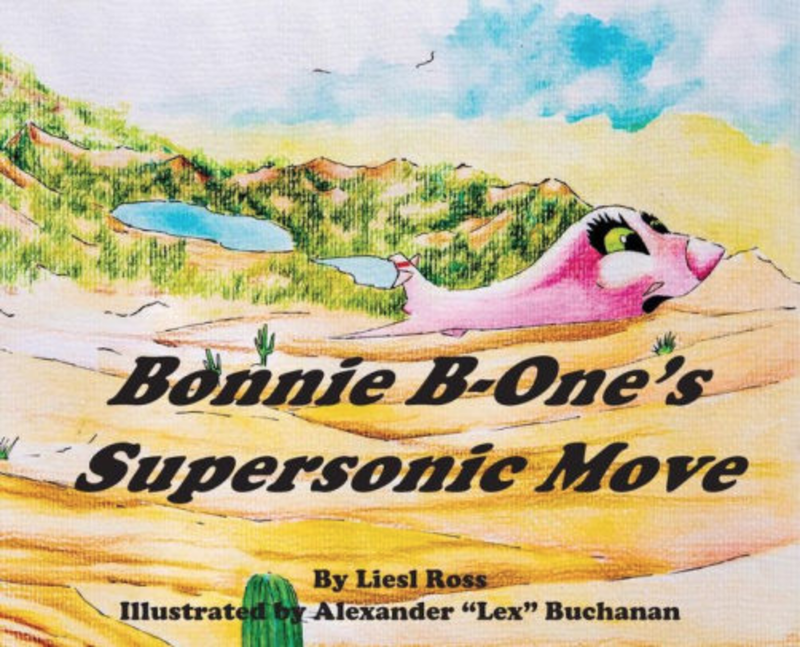 Bonnie B-One’s Supersonic Move is available on Barnes & Noble and Amazon. "One day while Bonnie was returning home from a Middle East airstrike, she thought to herself, it is really ok to kill innocent civilians?" Give it a break. It's a kids' book for military brats. The little pink jet took the libtard out of his safe space! While Americans still blame the Fuhrer for the shutdown and even his MAGAts are starting to crack. Nice to see that Moderatus, a.k.a. OvereachPols, is back. Or is it? Reacharound is trying to convince us he's not Moddy Meltdown. The first attempt was saying he voted for Victor Mitchell when I asked him how Governor Coffman was doing. He may have. Governess Cynthia never ran in the primary; she saved all of her 5% for the assembly. So, Moddy, an ardent Victor basher on Pols was a secret Victor voter? Never overestimate an abject coward . . .
Another reason to believe reacharound and moddy meltdown are one and the same. Abject cowards. Both of them. You keep on using “reach around” as an insult. I looked it up, because y’all insist on improving my vocabulary… and reaching around is a considerate and friendly thing to do in certain….situations. Just sayin’. So overreach Pols should be grateful that y’all think that he is considerate and friendly. And manually dexterous. Let's be real. The real reason this was written was to normalize and promote American military might, which is not a good reason at all. That normalization thing… 1942…summer of '45? At the very latest – Nov 1968. Young kids, who this is very clearly directed at, weren't alive in the 40s or 60s. Any normalization done then they weren't around for so, for it to stick around in newer generations, it needs to be done again now. tv, movies, youtube, etc, and everywhere, all the time. Those things have no affect – but this book? that's the normalization trigger. The tipping point. Ok. 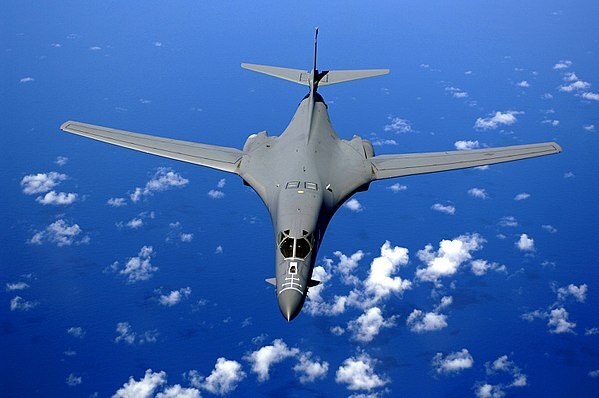 Stick with the Bone is a pos that bloated military spending – or you lose me and every other sane American. …You know that multiple things can work to normalize a thing at the same time, right? Hell, kid, without American military might, you'd be studying German to beg your concentration camp guard for a crust of bread. Human aggression is "normal" – which is why societies have culturally channeled it into warrior societies, raiding, martial arts, competitive games, etc. It's not just a male thing, either, no matter what the Mike Pences of the world may say. Then there are wars of aggression and of self defense, civil wars – that's where politics and power uses that normal impulse to blow the crap out of something and slaps a noble face on it, like "fighting for democracy". Sometimes they actually are fighting for democracy. But all modern wars are political, and their aims should be accomplished with "soft power": diplomacy, economic sticks and carrots, etc. All of that said, this particular book does try to make an aircraft primarily used these days to kill civilians for political aims into something cute and adorable. It's disturbing. My guess is that this is also a conscious propaganda piece, aimed at recruiting young girls to be future soldiers. Unless they bring back the draft, the volunteer forces have to expand their ranks. Ousted General Mattis was not a huge fan of women in direct combat roles, rather than driving or flying vehicles or working in support. "Human aggression" and "vast militaries organized under states" are vastly different things, especially when we're talking about the largest and most powerful military to ever exist which is larger than every other military on the planet. Some people sometimes being aggressive is normal. Being a vast imperial power with a giant military through which political power is projected isn't. We have coal-fired bombers now? Of course we do, thanks to The Dumpster® who has made coal king again. The lib equivalent would be the little Pacific recycle boom sweeping the wide ocean of plastic. It would also be about the loneliness of moving around because of a bigger mission and the joy of doing it's job and freeing the ocean critters of human waste.